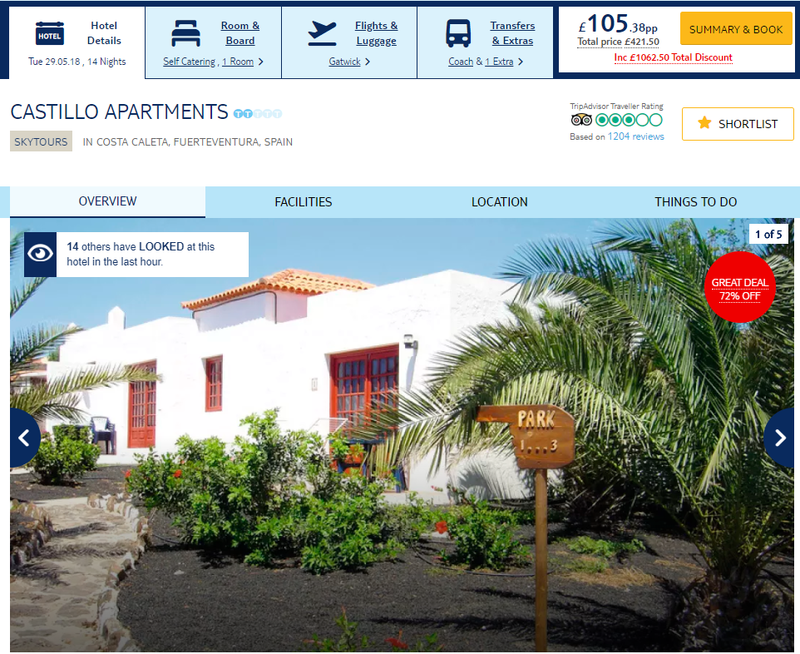 14 Night Package Holiday to Fuerteventura just £105 each ! 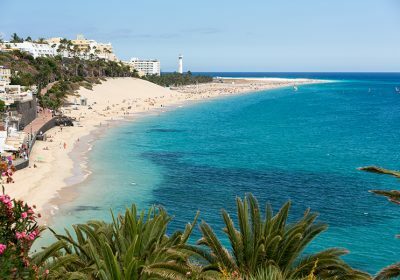 There are some great package holidays over at TUI Holidays right now just like this lovely deal to Fuerteventura in the Canary Islands for for 14 nights for just £105 each. The great thing about package holidays is that you don’t get any nasty surprises at check out with added extras to pay for such as luggage allowance and airport transfers. There are various dates and options from a selection of UK airports with the prices starting at just £105 each. Local artist Sergio Calvio had a hand in designing the Castillo Apartments. He went for a traditional look, so expect primary-coloured rooms and flowering gardens. The Castillo Apartments are tucked away in a peaceful neighbourhood about a 20-minute walk from the town centre and beach. The Castillo Apartments have a traditional set-up designed by local artist, Sergio Calvio. Terracotta-topped apartment buildings and flowering gardens surround the colourful pool area.